NetEnt, the leading digital casino provider, has cause for celebration after ‘Guns N’ Roses’ clinched Game of the Year at the prestigious EGR Operator Awards. The 12th annual EGR Operator Awards welcomed the biggest professionals from the world’s leading online gaming firms, as NetEnt walked away with the highly-coveted trophy. 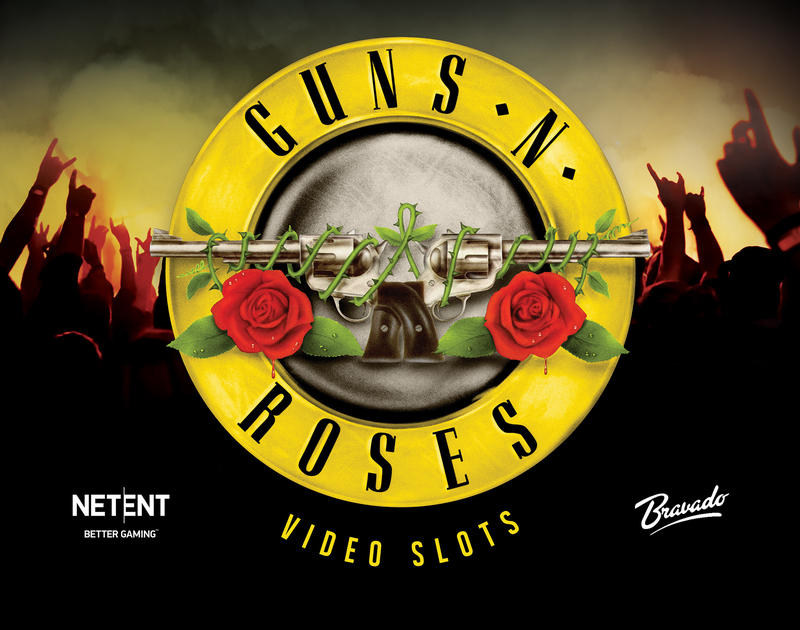 NetEnt’s Guns N’ Roses was shortlisted alongside 12 other popular games but defeated the competition to collect the award. The spectacular rock slot is one of the company’s most successful game launches ever and has proven to be immensely popular among players. NetEnt invested heavily not only to capture the spirit of the brand but also into the technical architecture to showcase the very best HTML5 productions online. For the second year running, NetEnt have won Game of the Year at the esteemed event after success with Spiñata Grande™ back in 2015. Per Eriksson, CEO of NetEnt, comments: “It’s an incredible achievement to win Game of the Year for the second successive year and we’re incredibly proud of the achievements of Guns N’ Roses.